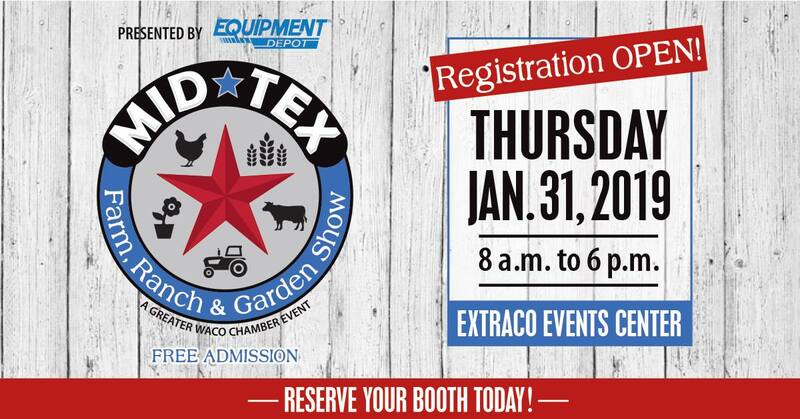 Our annual Mid-Tex Show offers exhibitors a forum to present their products and services to Central Texas farmers and ranchers, as well as the “weekend farmer” and gardeners. You’ll have opportunities to view top exhibits of the newest farm and ranch equipment, seed, chemicals and ag-related services and technologies. Admission is free.